You vacuum, sweep, dust, and even give your pet a bath, but your air filter may still become coated with “stuff” that has been floating around the conditioned air. Your air filters may reveal a dirty little secret - the air you breathe may not be as fresh as you think! Where are the Indoor Particulates? What’s MERV got to do with it? MERV is not the guy you met at the gym! MERV (Minimum Efficiency Reporting Value) is number value that distinguishes the filtration ability of air filters installed in your HVAC system.3 The MERV numbering system can range from 1 to 20. The higher the MERV number, the better the filter may be at trapping particulates. 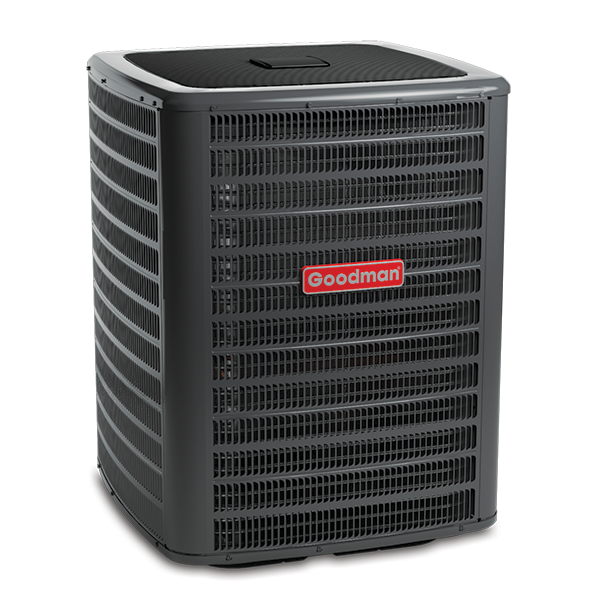 This means that fewer particles and airborne contaminants can pass through a high MERV filter to your HVAC equipment. Residential furnaces and air conditioners commonly use 1 to 4 MERV rated filters. The EPA says that basic mechanical air filters may not be very good at completely removing particulates.4 However, these filters may stop some larger particles from passing through to the HVAC equipment. If the MERV rating if higher, there is a better chance of trapping “bacteria, some spores, a significant fraction of cat and dog allergens, and a small portion of dust mite allergens.”5 The EPA suggests that filters with a MERV rating between 7 and 13 can be as nearly as effective as true HEPA filters. 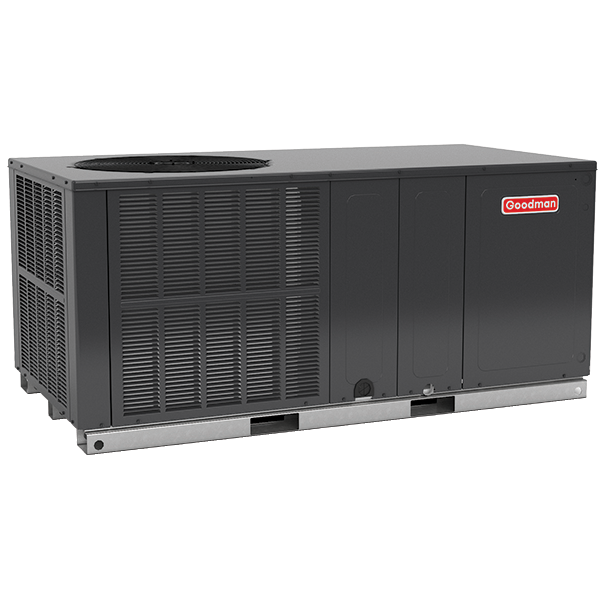 However, some residential HVAC systems may not have enough fan or motor capacity to accommodate higher efficiency filters. Therefore, talk with your technician about your HVAC manufacturer’s recommended filter type before upgrading to higher MERV filters. 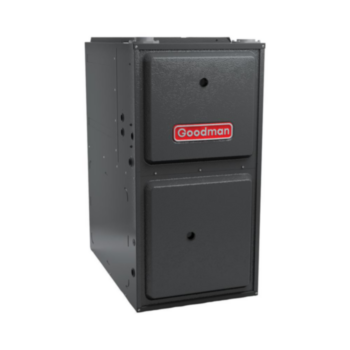 Installing true HEPA (High-Efficiency Particulate Arrestance) filters in an existing home HVAC system typically requires professional modification of the system. If you are concerned with indoor pollutants, discuss possible solutions and products with your licensed professional HVAC dealer.